Since opening our doors in 1892, Schreiter’s has offered a wide selection of high quality furniture, accessories and textiles to customers and design professionals who seek the extraordinary. 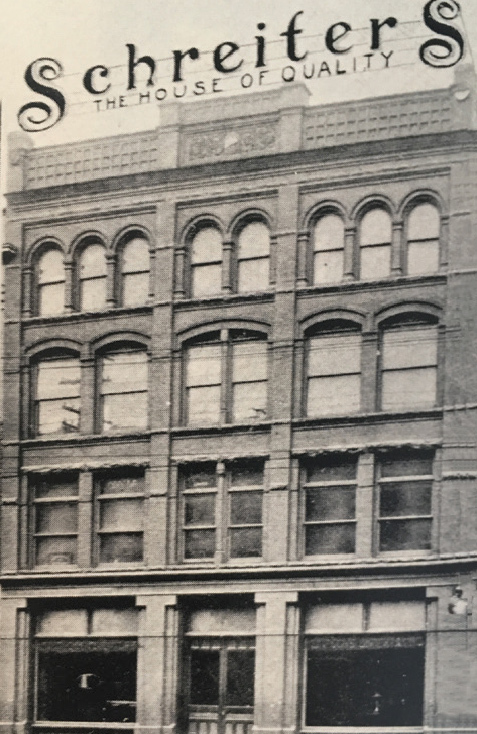 Our founding father, Alvin George (A.G) Schreiter was born on July 26, 1859 in Hochkirch, Sachsen, Germany and after immigrating to Canada in 1882, began what would soon become a lifelong career in the furniture industry. 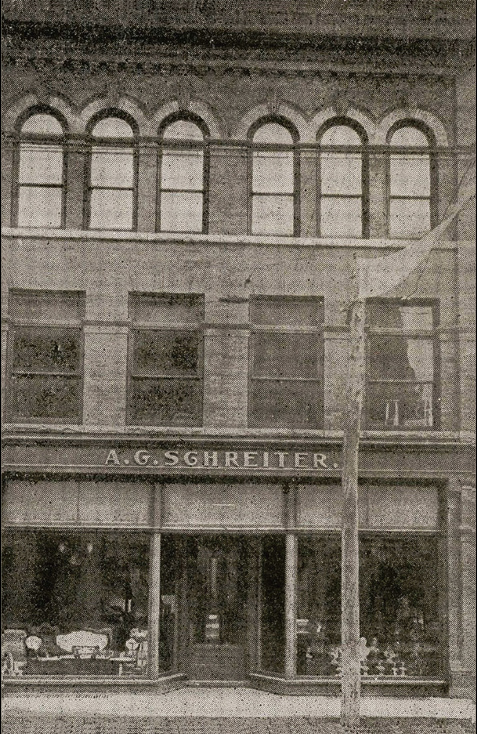 After gaining experience as an upholsterer and foreman in furniture manufacturing facilities, A.G Schreiter channeled his expertise to the world of retail and soon established Schreiter’s as the premier furniture destination in Southwestern Ontario. We believe this still rings true today, and is certainly what drives not only our decision making, but more importantly our Customer Service philosophy; exceed the Customer’s expectations. Fast forward 5 generations and over 120 years, Schreiter’s continues to be family owned and operated and is embracing its new location in Mid-Town Kitchener at 482 Belmont Ave. W. Newly renovated with one floor, our bright and airy modern showroom is next in the evolution of the Schreiter’s brand. We have handpicked over 100 vendors from around the globe creating a diverse selection of high end modern furnishings, harmonizing quality and aesthetic. With the addition of design services provided by our team, Schreiter’s has become a full-service destination for residential and commercial spaces.